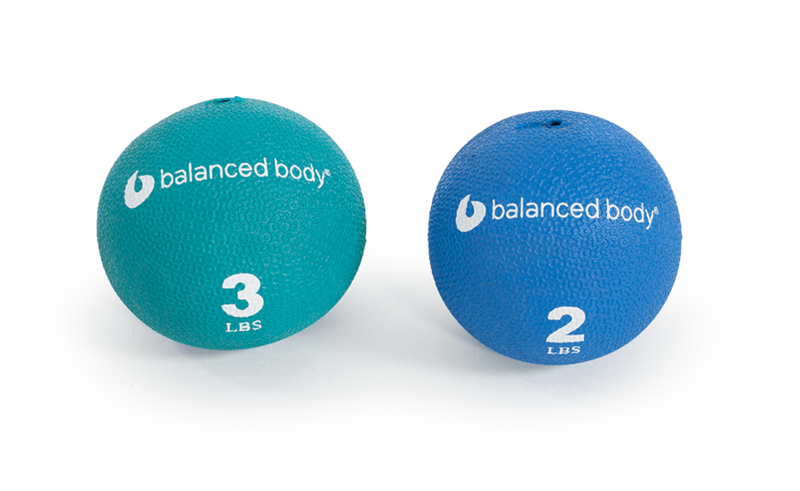 Our newly designed weighted balls are now smaller in diameter — 3.5" (9cm) — for easier grip. 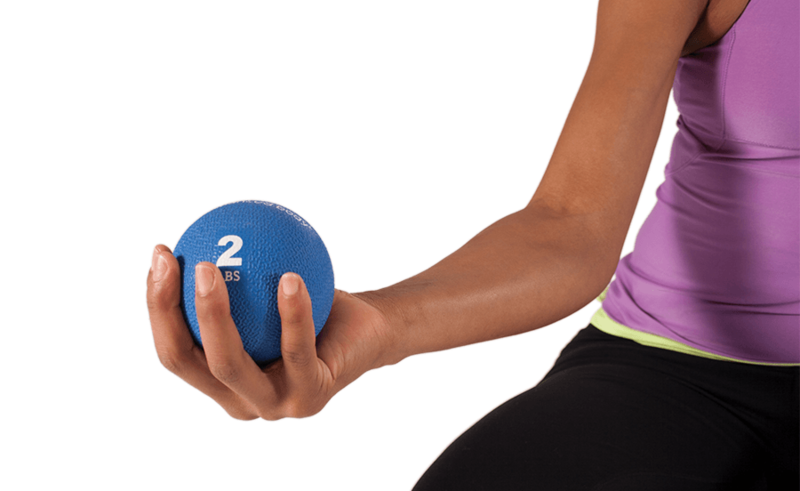 Weighted balls increase the intensity of any mat workout, and add simple arm exercises to class. Textured surface prevents slickness from sweat. Sold individually.